Nearly 800 people are expected to attend the event. On Saturday, June 9, Grand Master Giacobbe will be sponsoring a junior karate championships at the Voorhees Town Center. They are expecting 600 to 800 people for the championships. The karate tournament is for children 16-years-old and younger. It is open to all karate students of all styles. Beautiful trophies will be awarded for all first, second and third place winners. The students will compete in wood breaking, Karate forms, weapons and sparring. The championships is free to observe so come out and see all the action. The tournament will begin a 11 a.m. and continue to 5 p.m.
Last Saturday, Grand Master Giacobbe sponsored his black belt challenge at the Voorhees Town Center. Over 300 black belts attended the ceremony, and there were more than 200 spectators. 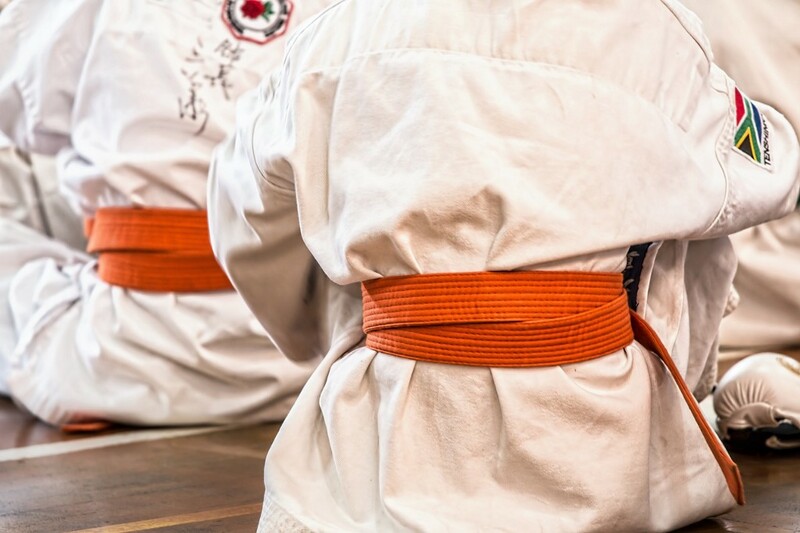 The challenge is the final step to becoming a Tang Soo Do black belt. Last Saturday, at the four-hour event, 17 people were promoted to first-degree black belt, 30 to second and third degree, and six were awarded the master belt. Master Giacobbe moved his karate academy to the Voorhees Town Center six months ago, he is helping to turn the mall into an active facility with entertainment and excitement. Master Giacobbe has also opened the Ironhand Boxing and fitness gym at the mall, running boxing and fitness classes seven days a week. For more information, call (856) 627–232.